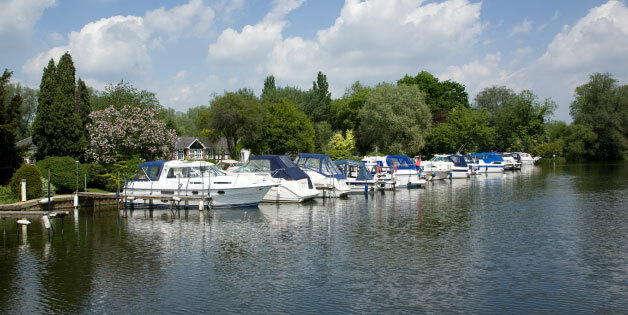 We currently don't have any Norman Boats for sale, please take a look at the other boats that we have for sale below. Founded in the late 1950’s in Shaw Lancashire. In the mid 60’s they started to produce GRP cruisers. 7000 craft were produced up till 1982, when most of the mouldings were destroyed by fire. 1979 saw the company cease trading due to the economic climate, then resumed trading in 1980, but never fully recovered. Some of the moulding were sold and marketed under new names like the Altanta 24, also many of their designs were copied and made in to hybrids.